Your SpareFoot listing is designed to showcase the features and amenities that storage-seeking shoppers care about most. A complete and up-to-date listing is the best way to get lots of reservations on SpareFoot's network. 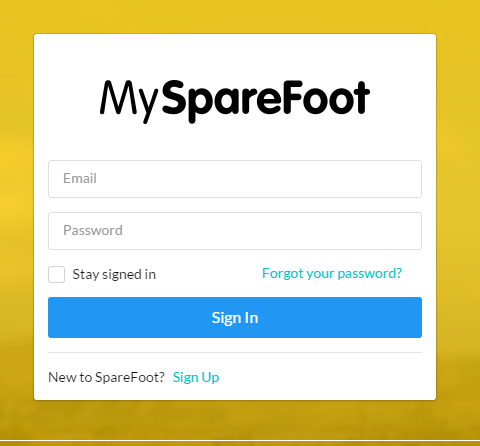 So, take a few minutes to fill out your facility's amenities in your MySpareFoot portal - it just might make the difference between a customer booking with you vs. your nearest competitor! NOTE: This article is for users who have not integrated their SpareFoot account with web-based storage management software (like SiteLink Web Edition, Centershift, etc.). The interface is slightly different for integrated facilities and is covered in this article. Then, click the blue "Edit Amenities" button on the right of the page. Scroll down the list of available amenities, clicking the Yes or No options for each amenity to let customers know what's available at your facility. Once complete, click the Save Changes button at the bottom of the tab. Amenities your facility offers to facilitate the moving process. Does your facility rent trucks for customer use? Truck distance limit: Are there any mileage restrictions on use of the free truck? Truck insurance required: Are customers required to purchase insurance through your facility? If so, click Yes. If customers may use their own car insurance, click No. Tenant refuels: Does the tenant need to fill up the tank prior to returning the truck? Does your facility provide a loading dock for customer use? If so, please be sure to note the maximum truck length the dock can accommodate. Do you provide these items for customer use? Are all upper levels of your facility accessible by elevator? Do you sell boxes, tape or other moving supplies onsite? Features your facility offers to keep tenants and their belongings safe. Are security cameras installed throughout the property for 24-hour monitoring? Can tenants enter your facility's gated perimeter using a personal gate code? Is there a fence surrounding your facility's perimeter and lights in the aisleways? Does your facility's manager live onsite at the property? Important miscellaneous details about the move-in process and the services you offer. Is your facility manager fluent in more than one language? If so, please specify which. Do you accept mail or packages on behalf of your current tenants? Do you accept cash, check or credit cards? Select Yes for all that apply. If you accept credit cards, please select which ones. Options your facility provides for billing and payment. Are you able to invoice your customers via email each month? Can customers put a card on file to be automatically charged each month? Do you charge customers on the first of each month or on the monthly anniversary of the day they moved in? Please select the appropriate option from the drop-down menu. Are tenants required to provide a security deposit at move-in? 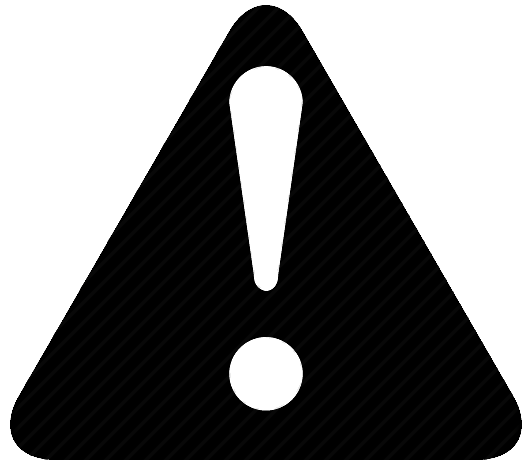 If so, please indicate the amount of the deposit, and whether the deposit is refundable at move-out - provided the unit is clean and undamaged. Do you offer discounts for military personnel, students or seniors? If so, please indicate the percentage amount. For military, please indicate whether the discount includes veterans and reserves as well as active military. Do tenants at your facility need renter's insurance to store at your facility? Will you accept an existing renters or homeowners policy as proof of coverage, or do tenants need to purchase a new policy? Do you sell insurance on site? Does your facility offer a protection plan as opposed to insurance? Would a tenant be required to purchase a protection plan? A protection plan is an agreement between the tenant and the self-storage operator. The operator would assume limited liability if the tenant's property is lost or damaged under the terms of the protection plan. Other odds and ends that your facility may offer. Do you permit bands to practice in any of your units? Some facilities permit their tenants to fill out paperwork and sign their leases online to expedite the move-in process. Requirements and restrictions for vehicle storage at your property. Does the customer need to show the title of the car to move in? Does the vehicle need to be registered? Does the customer need to show their registration to move in? Does the customer vehicle need to be insured? Does the customer need to provide proof of insurance to move in? Does the vehicle need to be in operational condition to be stored at your facility? Maintenance allowed? Would a customer be allowed to perform maintenance on the vehicle at your facility? Wash Station available - do you have a wash station on site? Dump Station available - do you have a dump station on site for waste water from RVs or large vehicles? General Maintenance - do you offer general maintenance services at your facility? Propane - do you have propane available for purchase at your facility? Diesel & gas - do you have diesel and gas available for purchase at your facility? Does State Inspections - do you offer state inspections for vehicles? Auto cleaning and/or detailing - do you offer cleaning or detailing services? Has Air Pump - do you have an air pump on site? Has Vacuum Station - do you have a vacuum on site? Has Ice Machine - do you have an ice machine on site? Water (Hose and/or Spigot) - do you have water available by either hose or spigot at your facility?